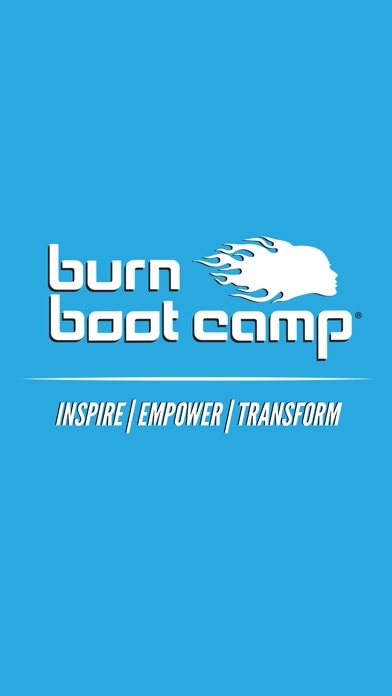 Welcome to Burn Boot Camp, the Community of Fit Moms and Women that is sweeping the nation! 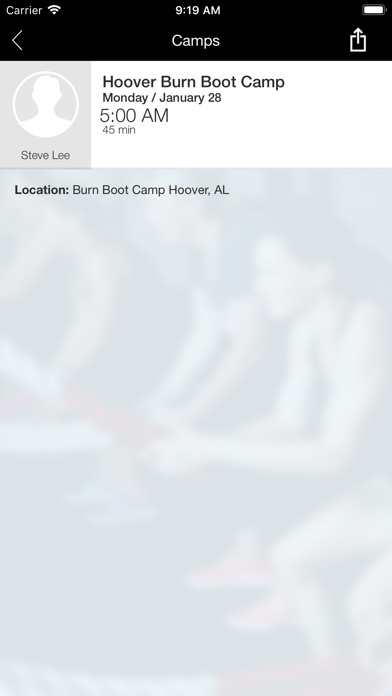 Download the BBC App to stay connected with your local Burn Boot Camp community. 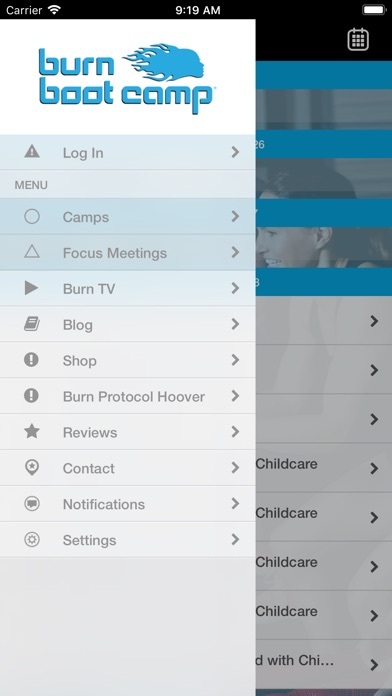 With our App you can enjoy the following features straight from your mobile device: > View the schedule for your Burn Boot Camp location > Schedule Focus Meetings with your trainers > Shop online for Burn Boot Camp gear > Latest offerings and promotions > Manage your account information > Mobile Keytag > Quick links to BBC Blog, Videos and Website Download and join today! 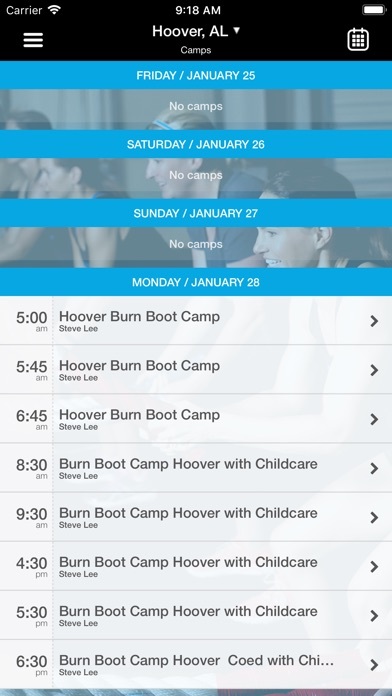 Bumper.....was looking forward to touring this app but it doesn't work. The app keeps kicking me out. More by KLINE FRANCHISING, INC.